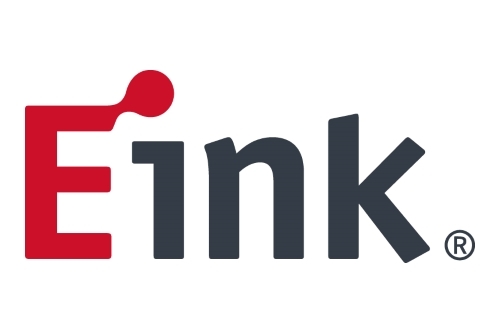 Electronic ink and paper specialist E Ink has been awarded a US patent on a variant of its technology with anti-counterfeit applications. E Ink's electrophoretic display (EPD) technology is arguably best known for its use in Amazon's Kindle and other e-readers. Now the Californian company has developed and patented an EPD film that could function as a tamper-evident, anti-counterfeit covering that can reveal when the package for a product is opened. Abstract: The present invention is directed to an electrophoretic display film which can be controlled to malfunction permanently within a period of time. It provides an elegant method to utilize an electrophoretic film for anti-counterfeit purposes. The concept involves the removal of strong barrier layer(s) from the film to allow the solvent in the electrophoretic fluid within the film to evaporate through weak barrier layer(s), and within a period of time, the performance of the display film will be significantly degraded and the film cannot be re-used.